If you are new to certifications, we have some good news and some bad news. The good news is that a computer industry certification is one of the most valuable credentials you can earn. It sets you apart from the crowd and marks you as a valuable asset to your employer. You will gain the respect of your peers, and certification can have a wonderful effect on your income. 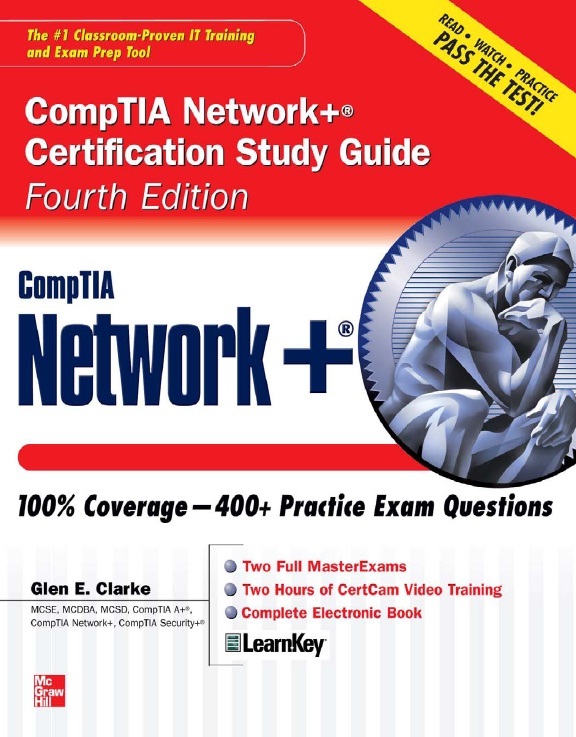 The bad news is that certification tests are not easy. You may think you will read through some study material, memorize a few facts, and pass the examinations. After all, these certification exams are just computer-based, multiple-choice tests, so they must be easy. If you believe this, you are wrong. Unlike many “multiple-guess” tests you have been exposed to in school, the questions on certification examinations go beyond simple factual knowledge. The purpose of this introduction is to teach you how to take a computer certification examination. To be successful, you need to know something about the purpose and structure of these tests. We will also look at the latest innovations in computerized testing. Using simulations and adaptive testing, the computer industry is enhancing both the validity and security of the certification process. These factors have some important effects on how you should prepare for an exam, as well as your approach to each question during the test.